The Lela Rose bride is the woman with a huge smile on her face, dancing to big-band music and charming everyone in her radius—all while looking unfailingly elegant. She’s refined but relaxed. 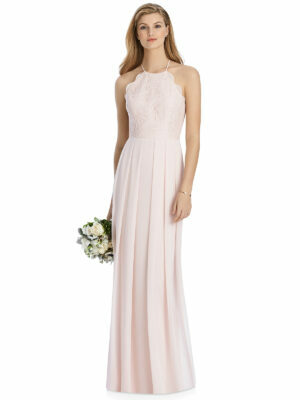 Our full collection of hand picked dresses from the Lela Rose collection are featured below. If you have any questions regarding any of the dresses below, please contact us.